Banks benefit greatly from digitalisation – whether through an increase in operational efficiency, ­enhanced responsiveness to customer needs, or improvements in strategic decision-making. 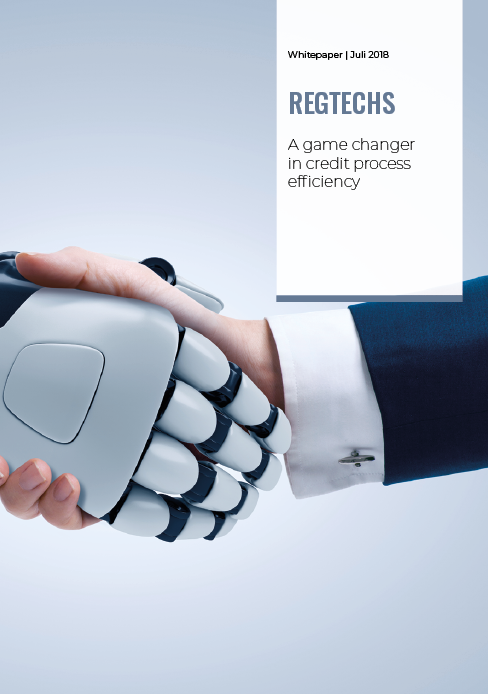 ­Technology ­companies, such as RegTechs, are a key driving force behind many of these benefits. They harness the ­evolution of digital technologies for the purposes of risk management and regulatory compliance. RegTechs can ­enhance data availability, traceability, and/or modularity hence, improving the ­overall ­reporting standards (financial, risk, regulatory, and management). It is also possible for RegTechs to ­facilitate ­documenting compliance with existing regulatory requirements. But most importantly, ­RegTechs have the ability to overhaul almost all aspects of risk management at banks and other lenders. Through these benefits, it will be no surprise that RegTechs are a game changer for the credit industry moving forward.